RINSE the cucumber and cherry tomatoes. CHOP the cucumber in very thin slices to make it easier to fold the tortillas. CHOP the cherry tomatoes into slices as well and set them aside. 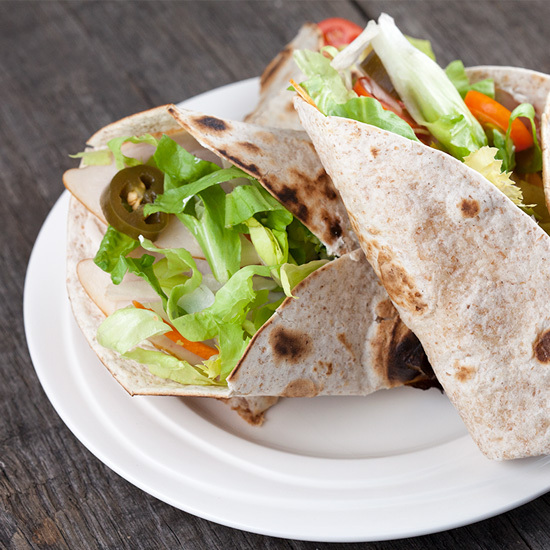 HEAT a skillet without butter or oil and cook the tortillas one at a time until they’re browned on both sides. DIVIDE a spoonful of herb cream cheese on one side of the tortillas. 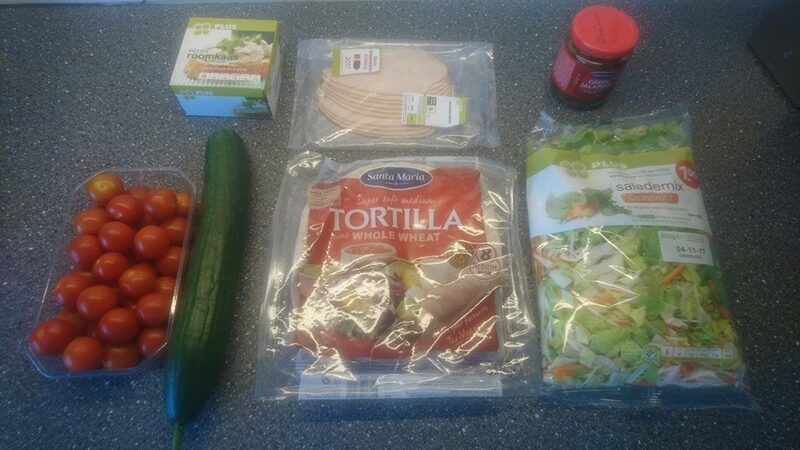 ADD some chicken slices, about 2 slices, then some cucumber, tomato, mixed lettuce and pickled jalapeños. 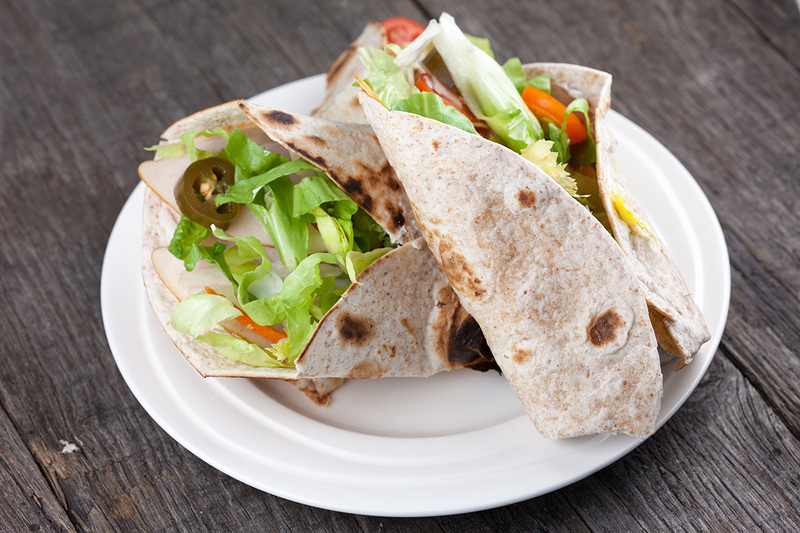 FOLD the chicken and jalapeño lunch wrap by folding the bottom upwards and the sides inwards. 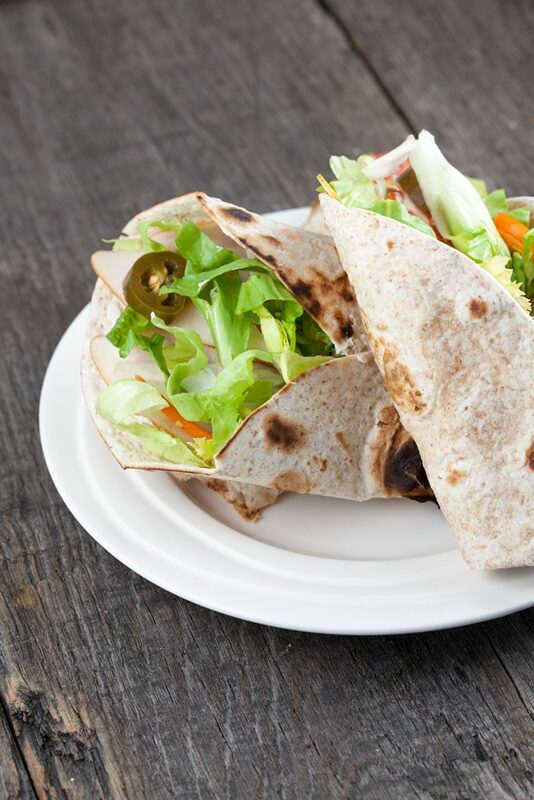 REPEAT this step for the other tortillas and enjoy!